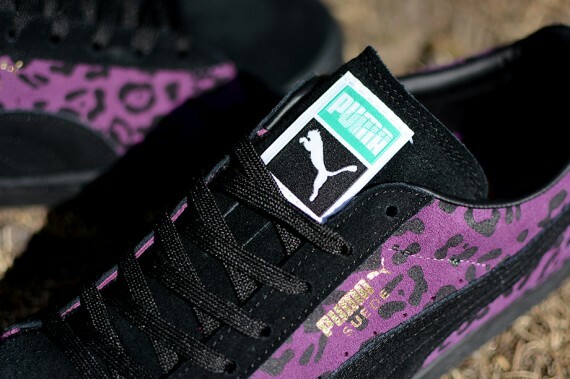 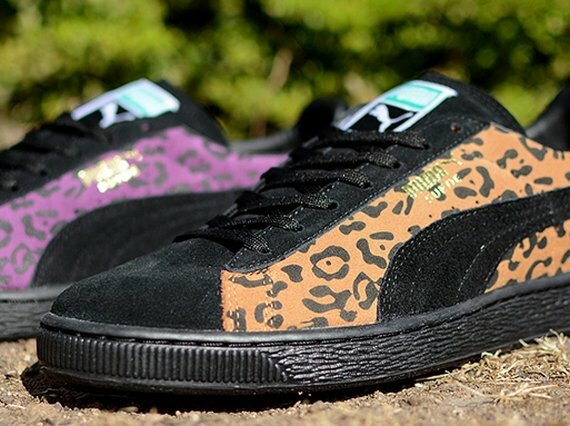 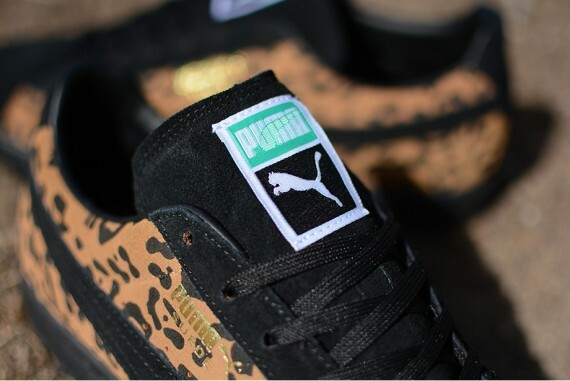 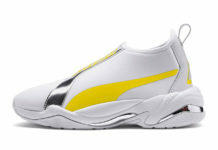 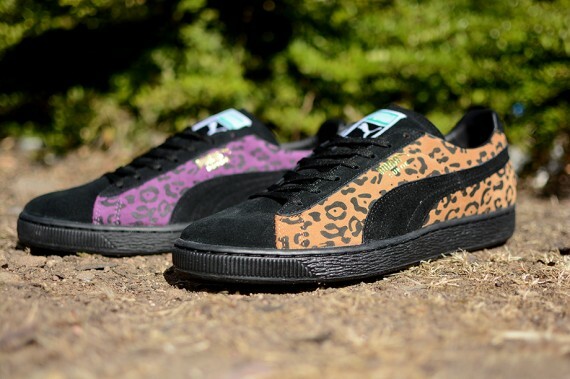 Since animal print kicks seems to be an extraordinarily popular wave for shoes across the board, the folks over at Puma have thrown their animal-inspired iron into the fire in the form of the Puma Suede “Animal Print Pack”. 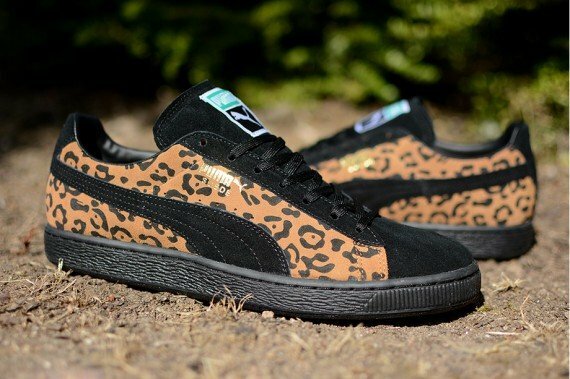 Composed of two pairs of the Puma Suede, sneakerheads will notice that the leopard print dominates both sides of the classic low top silhouette amongst their respective suede uppers. 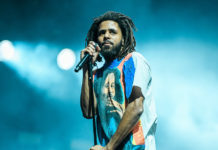 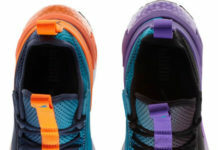 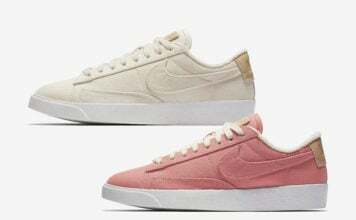 Continue reading after the jump to check out a detailed look at both pairs of kicks and be sure to head over to Hanon right now to place your orders.